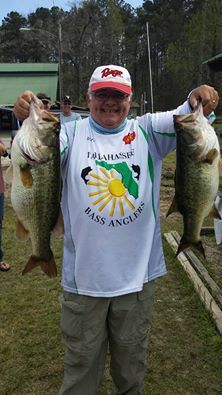 The Tallahassee Bass Anglers is a group of individuals who enjoy each others company, who seek to learn and share with one another the techniques and secrets of bass fishing, and genuinely want a place of refuge from the hustle and bustle of our daily work lives. 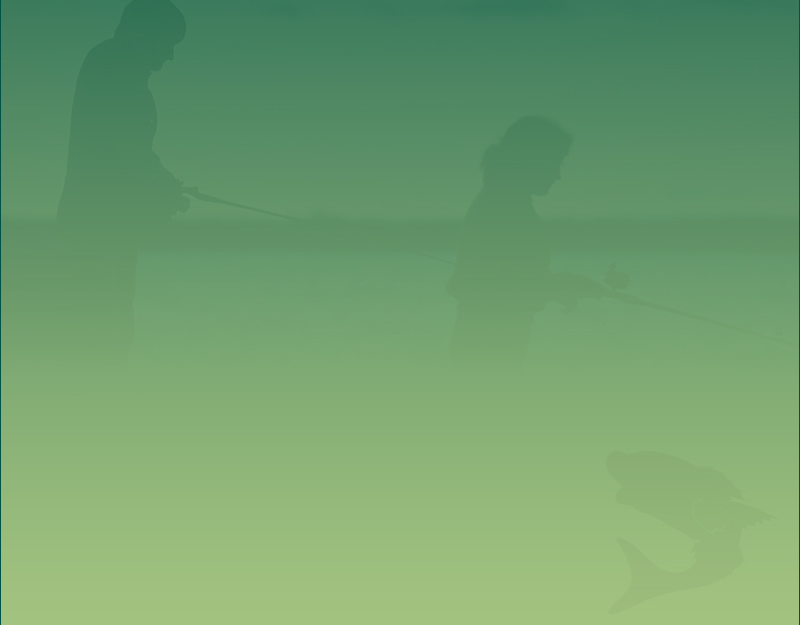 Our club has the distinction as the longest established bass fishing club in Tallahassee. Our tournaments are held on several local lakes and rivers including Lake Talquin, Lake Seminole, Lake Eufaula, Apalachicola River, Lake Jackson, and a few others. We hold nine point tournaments each year and contestants are drawn on a boater/non-boater basis. So even if you don't own a boat we have a spot just for you. We meet at 7:30 pm on the first and third Tuesday of each month at Smashburger beside Fresh Market in the SteinMart shopping center on Thomasville Road. If you are interested in attending and finding out more about our club, drop us a quick note at [email protected] or just come on by so we can get to know you and have a club member sponsor you for membership.